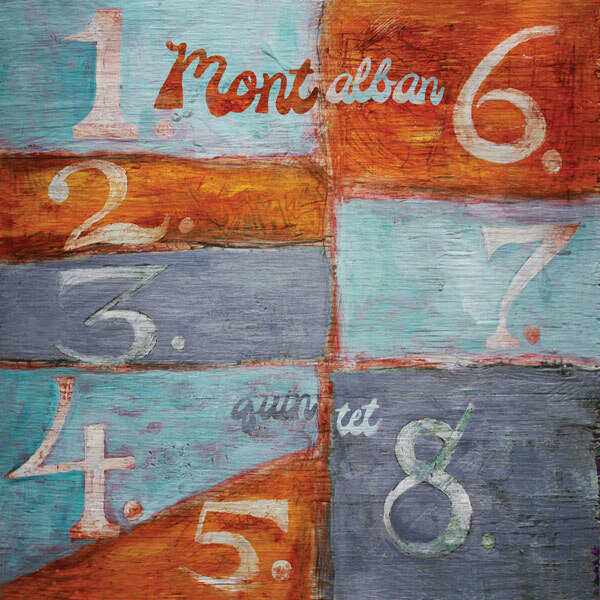 Montalban Quintet is a musical collective founded by Christ Prescott, best known for his drumming with Pinback, No Knife and so many other great SD bands. While the line up is constantly in flux, their debut album ‘Montalban Quintet‘ includes playing by Chris Prescott (drums, guitar and electronics), Carl Prescott (trumpet), Kenseth Thibideau (bass), Jim Weiss (saxophone), Terrin Durfey (vocals), Marjorie Prescott (cello), Nathan Hubbard (vibraphone) and Hermelindo Montalban (percussion). Not truly a quintet, the band’s name derives from band member/UCSD music grad Hermalindo Montalban, who was known to create music using five handrails on the stairwells near the Mandeville music building. Their sound is an amalgam of the group’s collective influences and studies in jazz, minimalism, post-punk, and new western art music. Tape loops often guide the rhythmic structure and the tunes feature grand melodies that could be described as cinematic. Dig their music to some surf clips from ‘Mancturing Stoke‘ which band founder/drummer Chris Prescott scored. And here they are rocking the crowd at Lou’s Records on Record Store Day 2012. These guys are a truly talented and classy group of musicians and you will not want to miss their beautiful grooves on Saturday June 28th at Roadside Park!! !